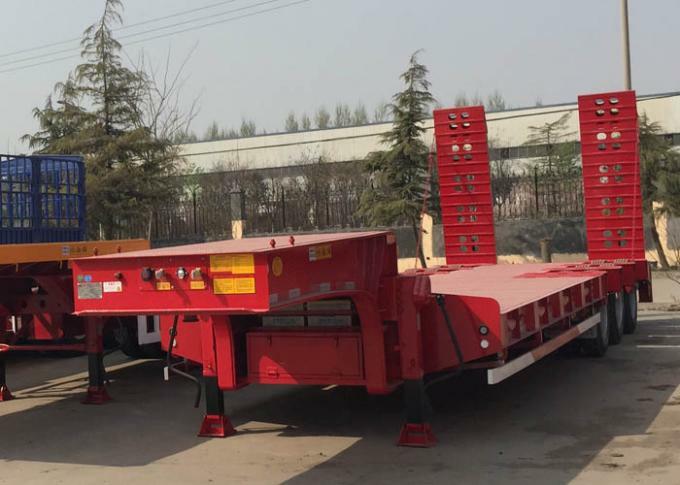 Our company's Low bed semi trailer which exported to so many countries, such as Asia countries, Africa countries, South America countries and so on. Which is popular used in Mining industry, Construction business and so on. 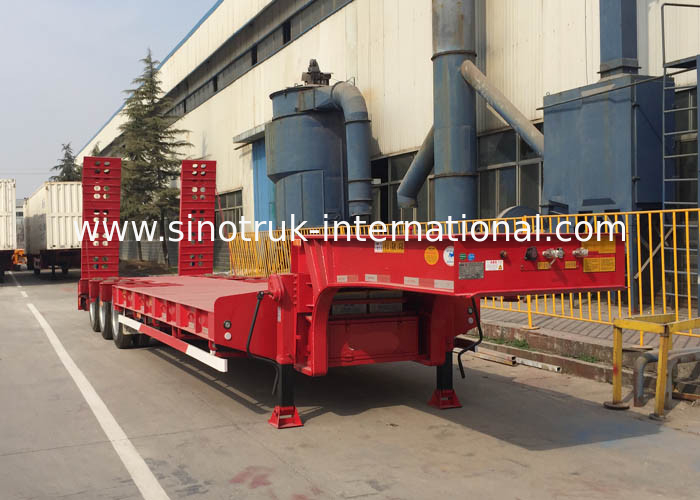 Low bed semi trailer for a variety of mechanical equipment, large objects, highway construction equipment, large tanks, power station equipment for various steel transportation. I-shaped, has high anti breaking strength and bearing capacity. 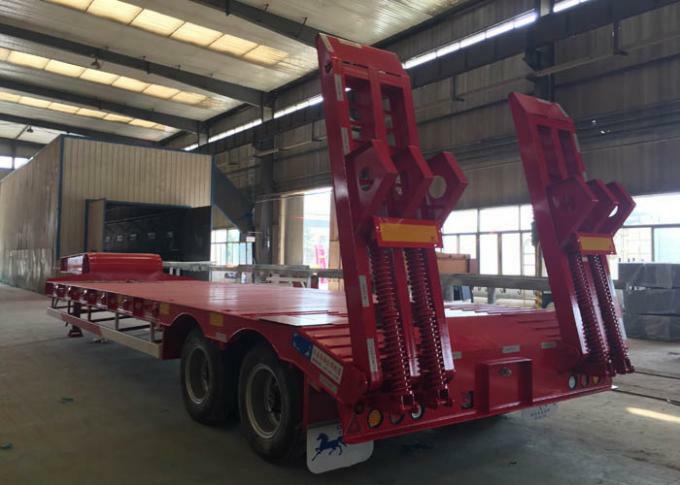 2) The main plane of the frame is low, which ensures the smooth transportation, and is suitable for carrying all kinds of engineering machinery, large equipment and steel. between the front and rear leaf springs.